Combine the love you have for your dog with the love you have for coffee! 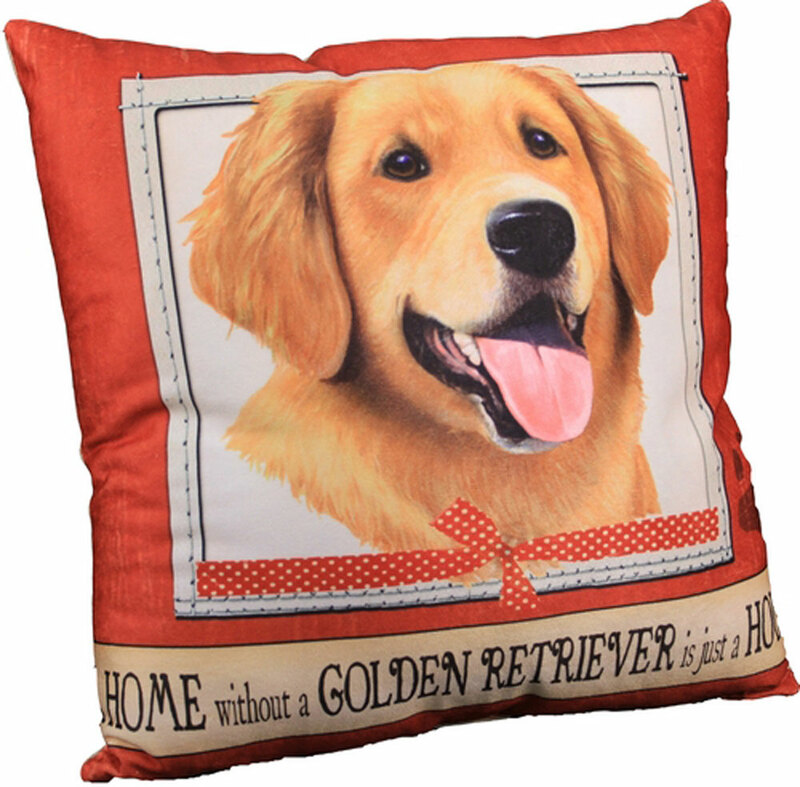 These Golden Retriever mugs are fun and cute. 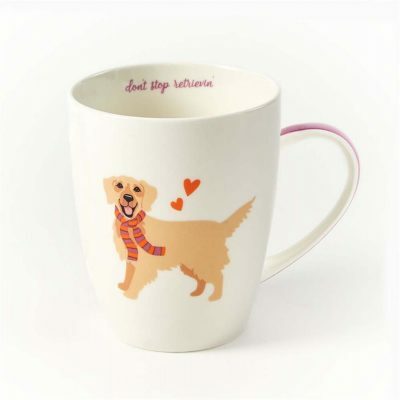 The neutral white mug will match with any home’s decor and the dog designs add a pop of color! 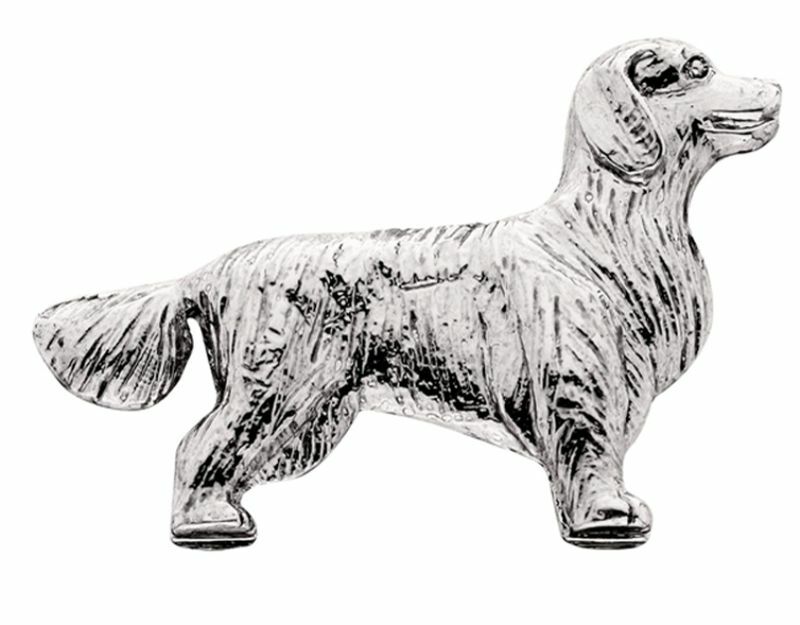 On the inner rim of the mug there is a sweet quote to accent your favorite dog breed.